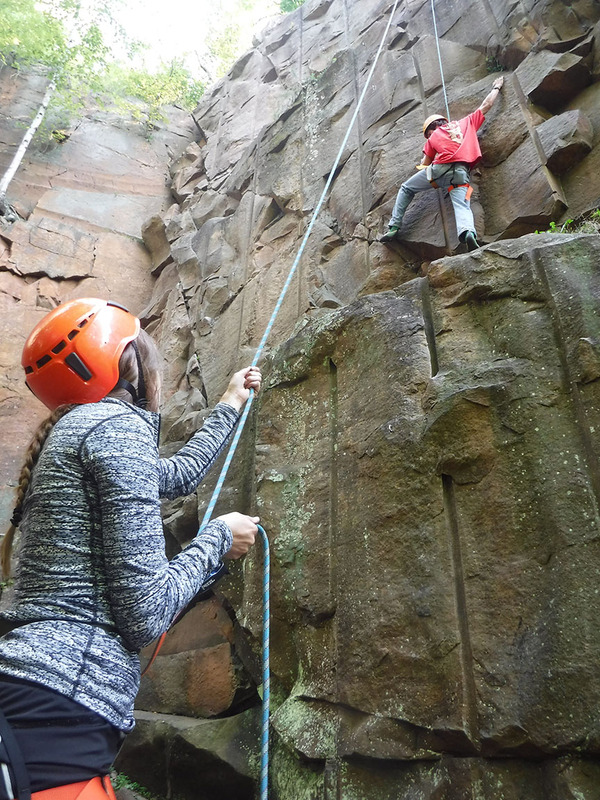 Rock climbers of all abilities will a have enough route variety for a weekend of climbing. 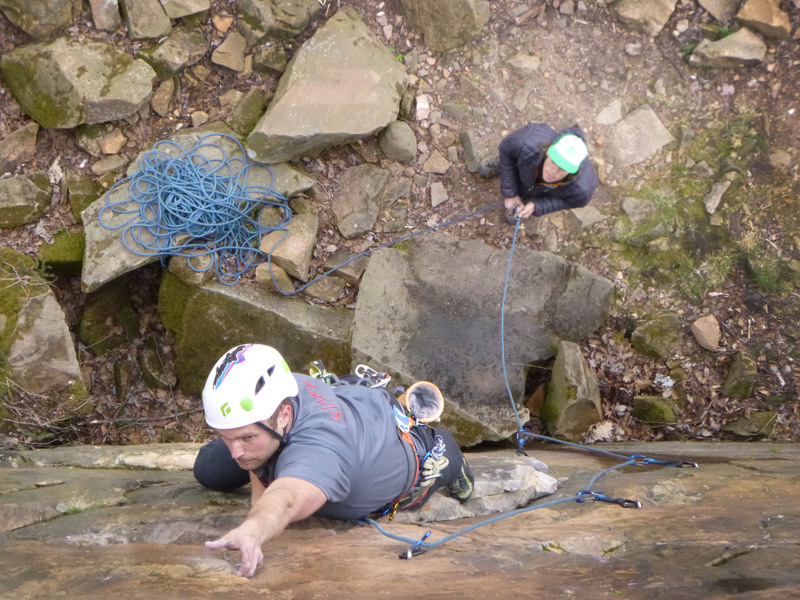 Sandstone makes an easy day trip from Minneapolis, it’s just an hour north of the metro. 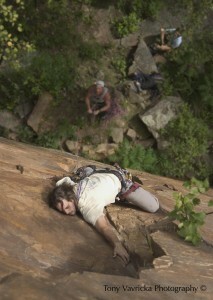 Rock climbers have also adapted Sandstone as a “quick stop” on their travels to destinations further north. 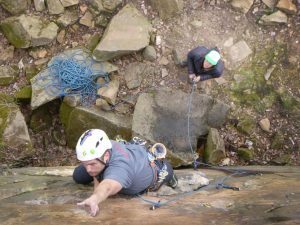 Robinson Park is open to climbing year round. Climbing is permitted during regular park hours. 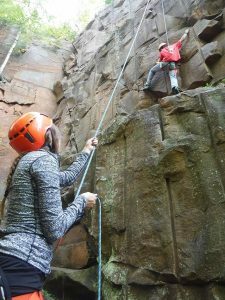 Sandstone offers very easy access and a truly friendly atmosphere for climbers.